Moreover, there is a lot to come in the coming days. We were expecting the Moto G6 series to debut under the given budget, but the cheapest it could go is Rs 11,999 with the G6 Play. If you&apos;re fine with a phone that offers good value for money and handles mild usage with ease, you can take a look the phones below. Priced starting at Rs 7,990 for the base variant with 2GB RAM and 16GB storage, the Galaxy M10 has a lot to offer. It has got a modern design that curves around the edges giving a good in-hand feel plus the display features a waterdrop style notch which allows for more screen estate. The dual camera setup on the back is pretty decent in daylight but one would not want to use it at night or in dim-lit situations. It&apos;s also not the fastest phone on the block but considering the price, it should attract a lot of first-time smartphone users or people looking for a secondary phone. Xiaomi has added the new Redmi 6 Pro smartphone to its sub 10K lineup this time. 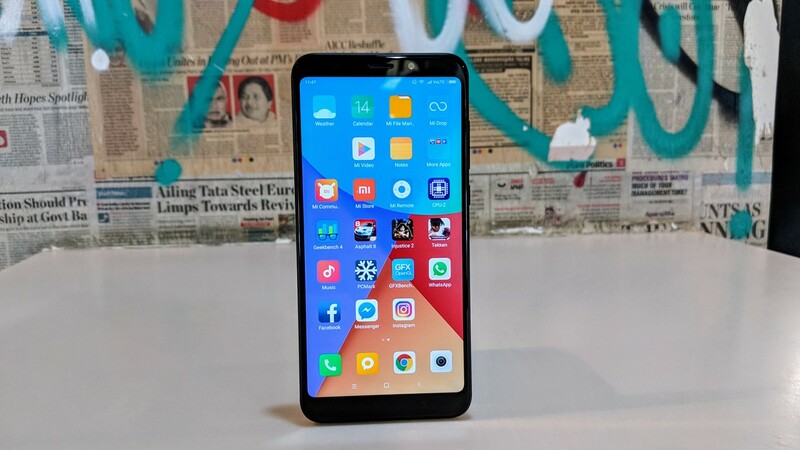 It&apos;s the first Pro smartphone in the segment, and it justifies to the name with some promising specs on paper and reliable real life performance. 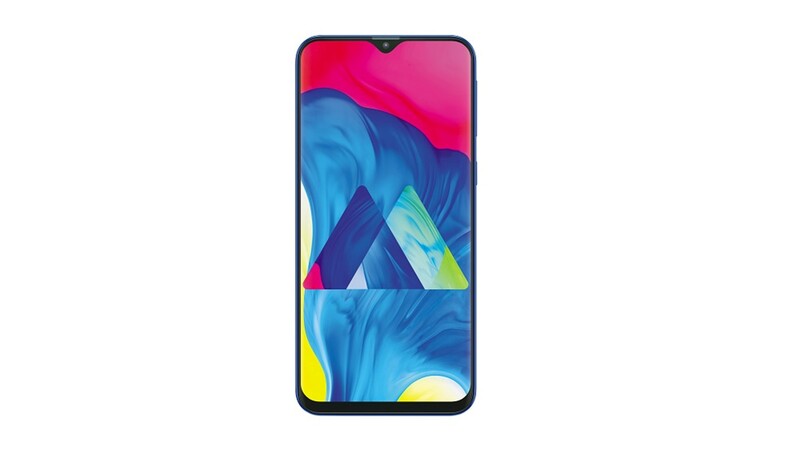 It gets the notch design, being the first from the company to have the feature, a 4000mAh battery and last years most reliable mid-range chipset Snapdragon 625 with 3/4GB of RAM and a full HD display. For its price, it&apos;s a steal. 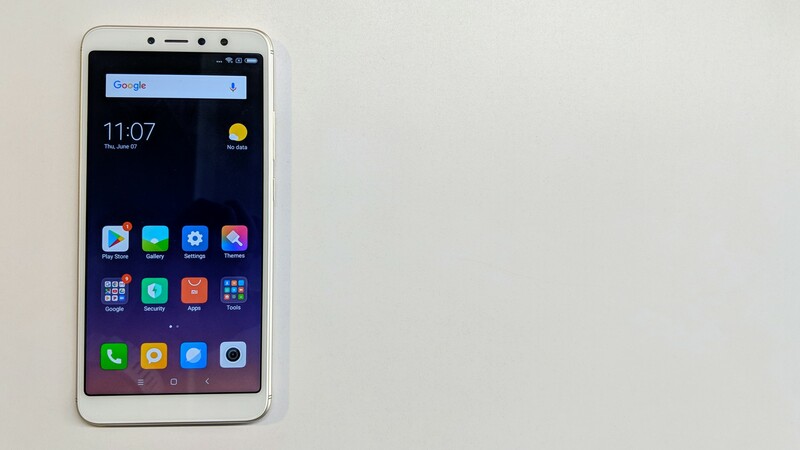 The Redmi Y2 is a big upgrade over its predecessor for sure, but the benchmark at this price is the Redmi Note 5 or the Asus Zenfone Max Pro M1. 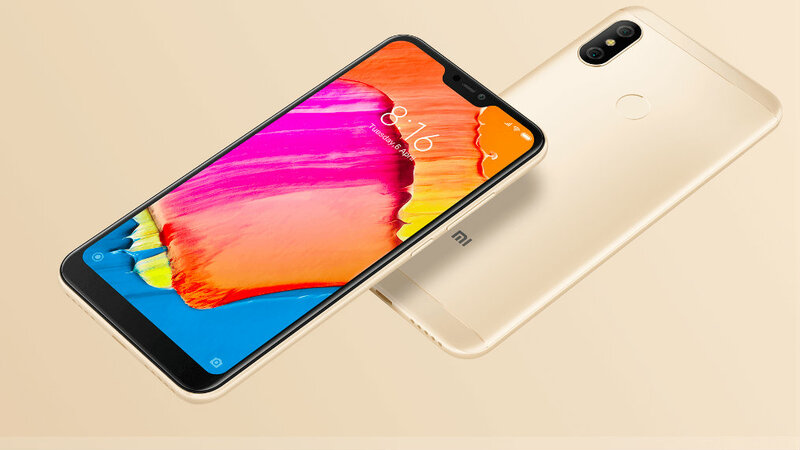 If compared to Redmi Note 5, it&apos;s more feature rich and balanced. The ZenFone Max Pro has an advantage of a bigger battery and superior chipset, but if camera is a concern, the Y2 looks like a better fit. Interested in buying a smartphone with a notch but don&apos;t want to spend too much? Huawei&apos;s Honor brand has a smartphone for you in the form of Honor 9N. 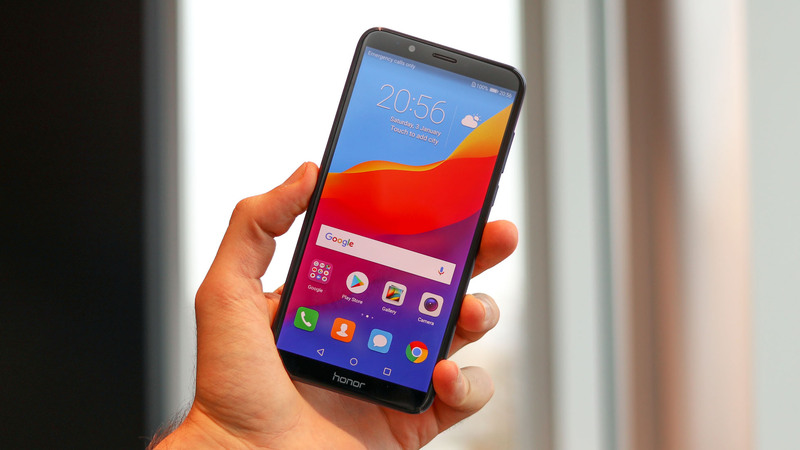 The Honor 9N features a 5.84-inch display with Full HD+ resolution and is powered by an octa-core Kirin 659 chipset, paired with 4GB RAM and 64GB internal storage. 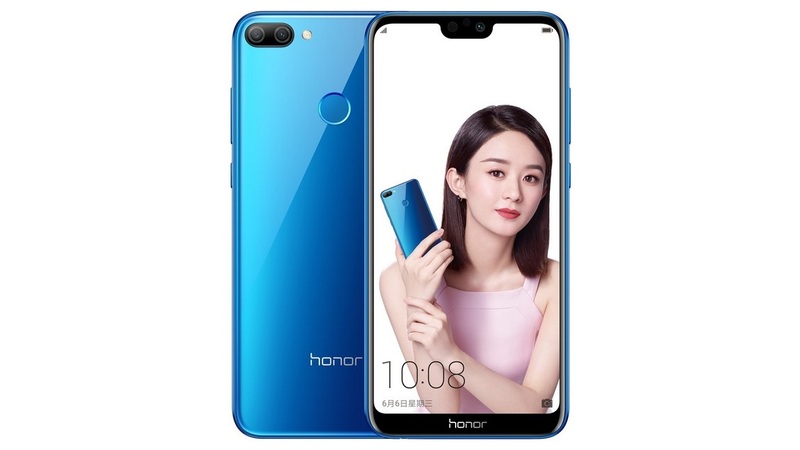 It&apos;s great to see features filter down price tiers, and Honor is leading the charge at the budget end of the market with the 7C. If you&apos;re funds are limited, this is a phone that should be worth considering. 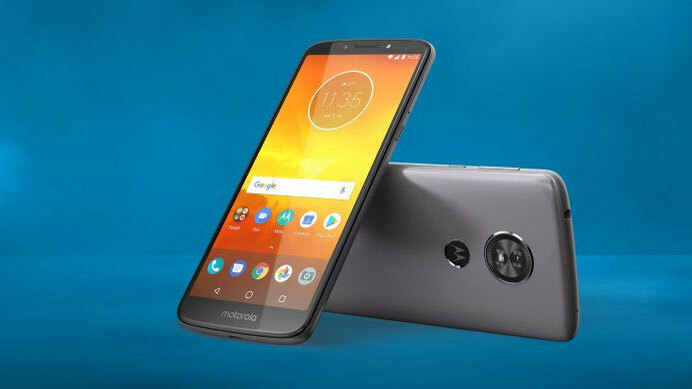 The Moto E5 is a toned down variant of the Moto E5 Plus. The E5 Plus is a better choice among the two, but it&apos;s the E5 that falls under Rs 10,000 price bracket. It&apos;s a pretty nice looking phone than most its competitors, and it brings the simplicity of stock Android experience.